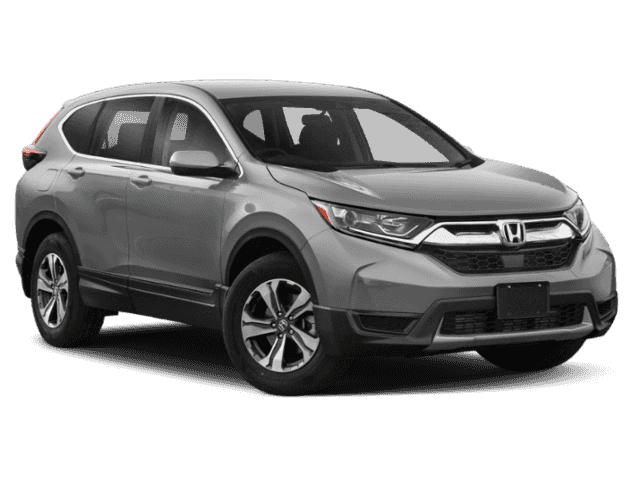 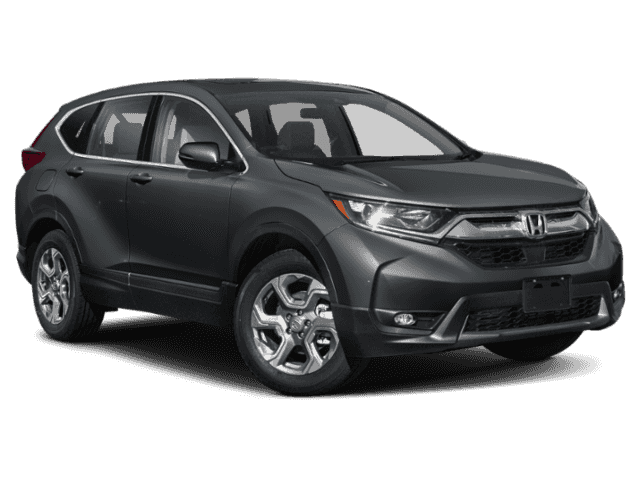 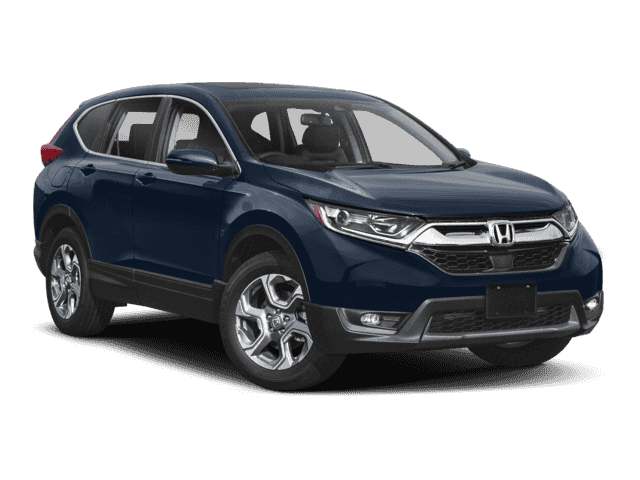 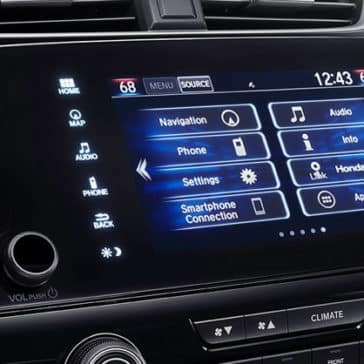 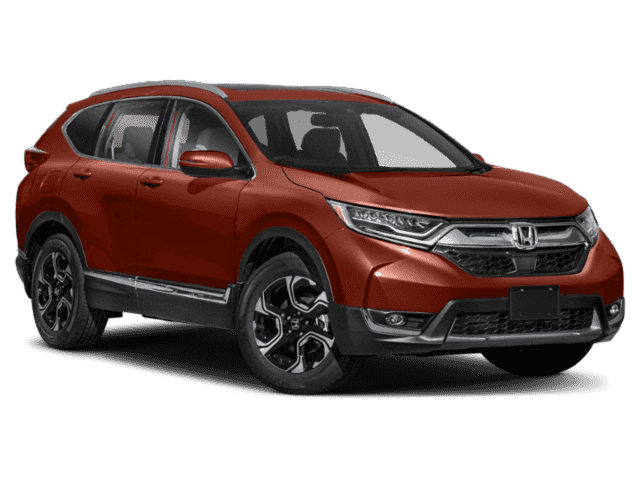 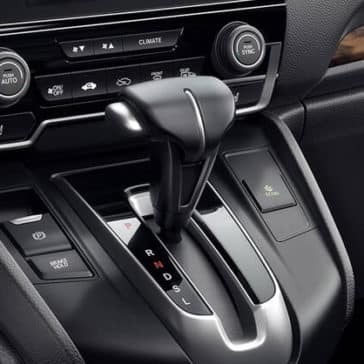 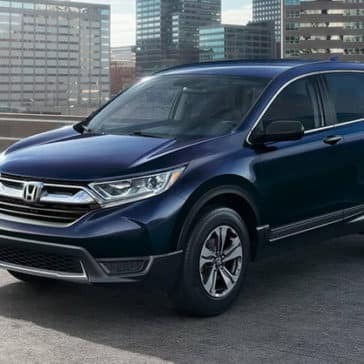 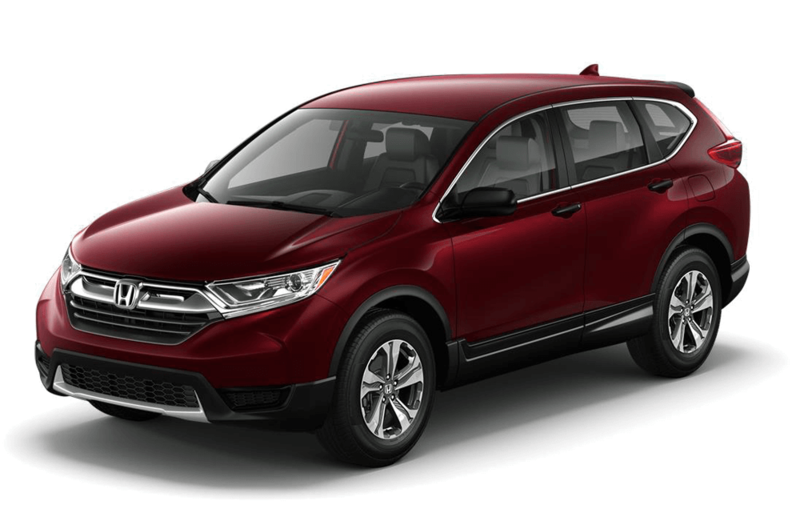 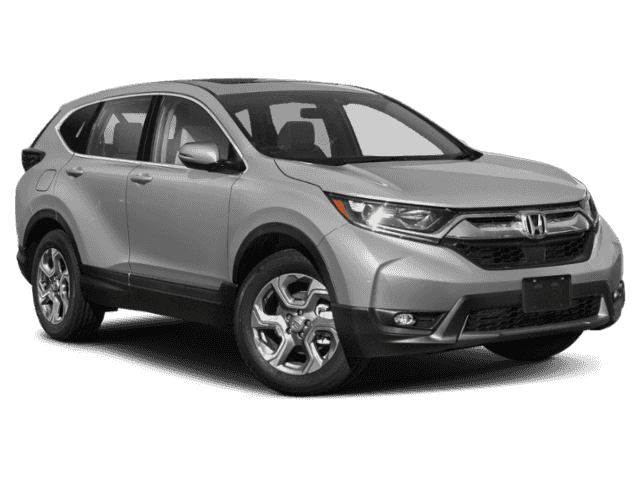 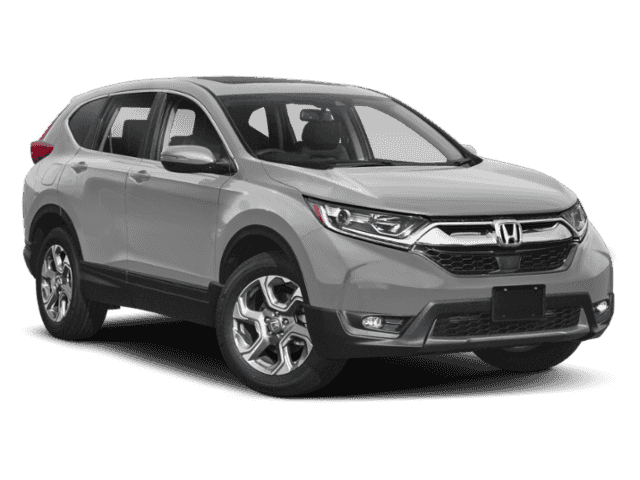 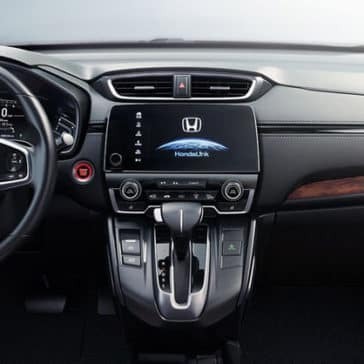 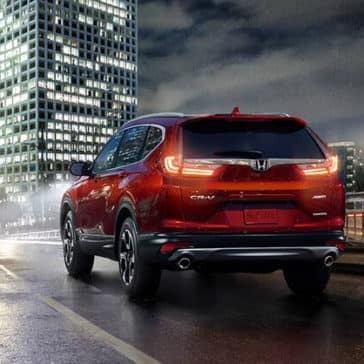 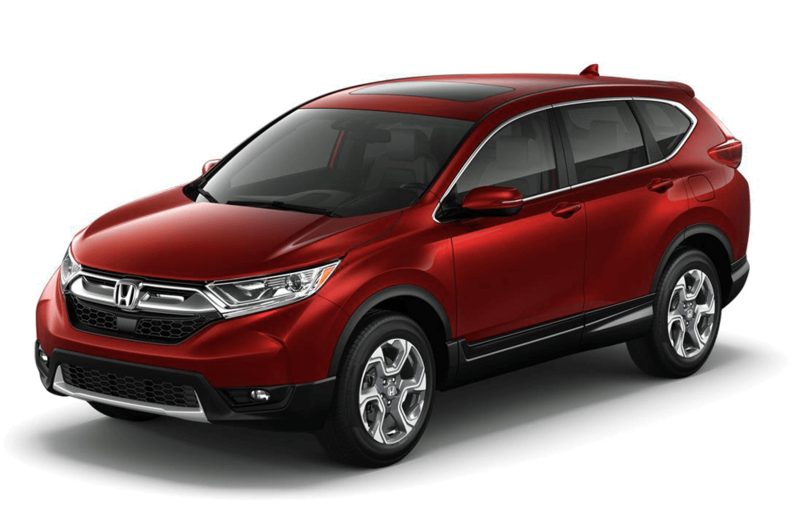 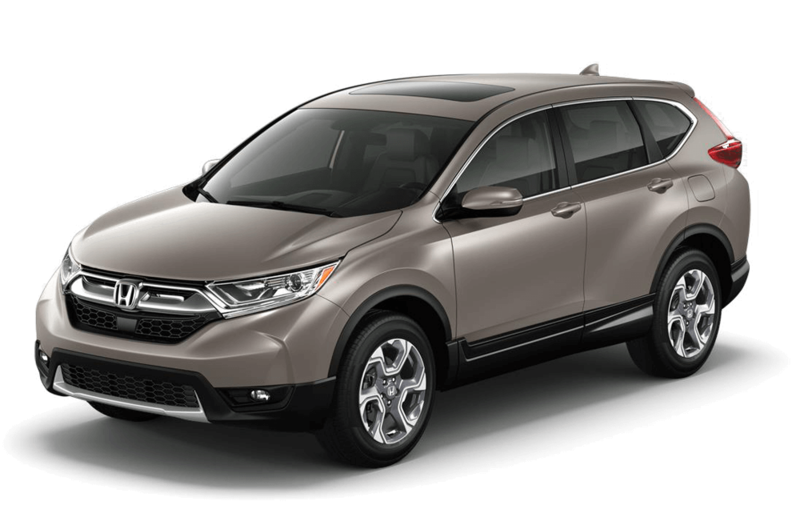 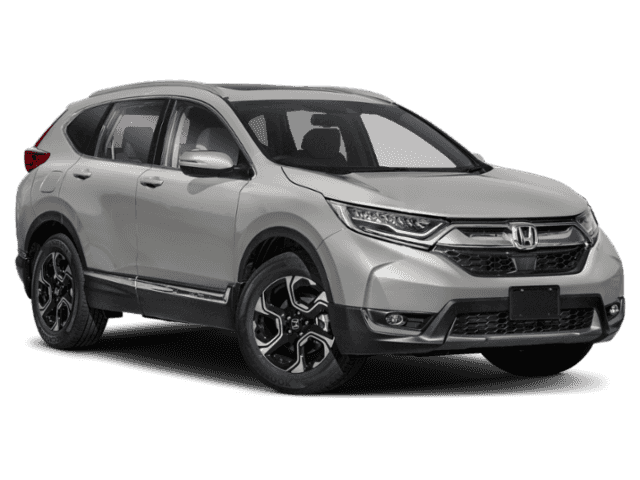 The 2018 Honda CR-V is offered with a premium lineup of superior safety features, from the Honda Sensing® driver assist package to a full suite of airbags and reinforced frame design. 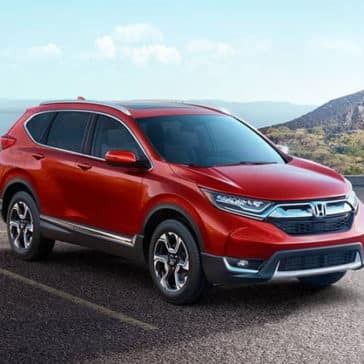 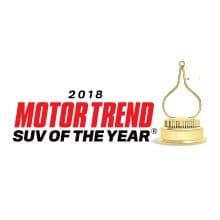 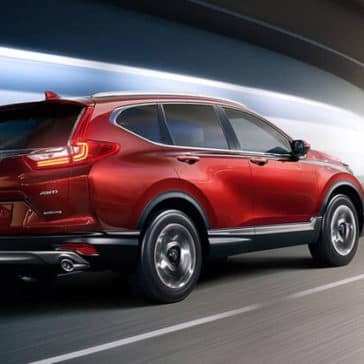 Find out what sources like Edmunds and CarandDriver.com have to say about the 2018 Honda CR-V when it comes to safety, interior, utility, and handling. 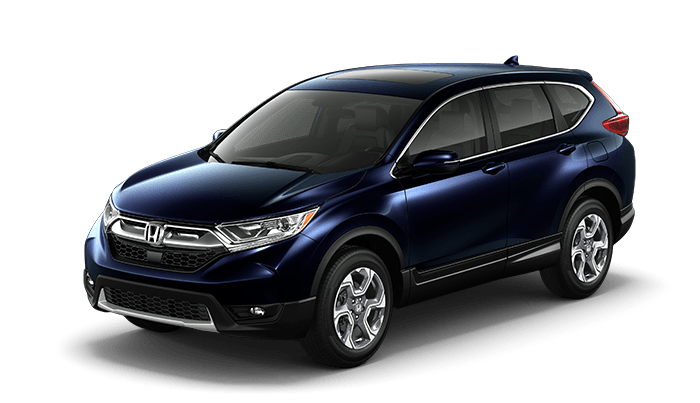 The experience one for yourself at the Metro Honda lot near Newark. 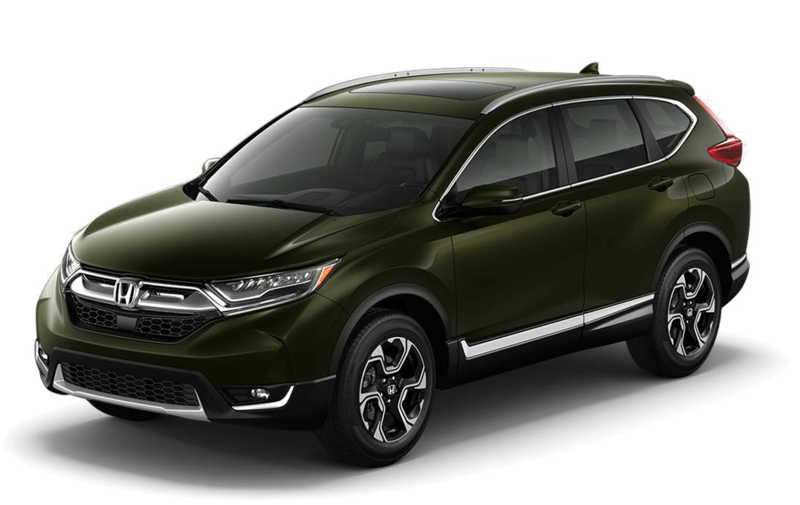 The 2018 Honda CR-V trim levels include the LX, EX, EX-L and Touring. 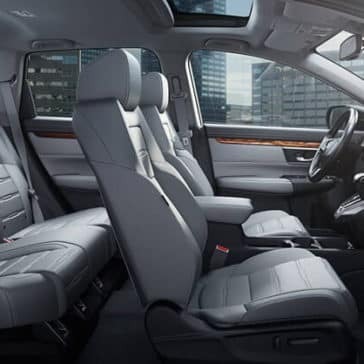 Which trim is right for your needs? Find out at Metro Honda, then schedule a test drive near Bayonne and Newark!